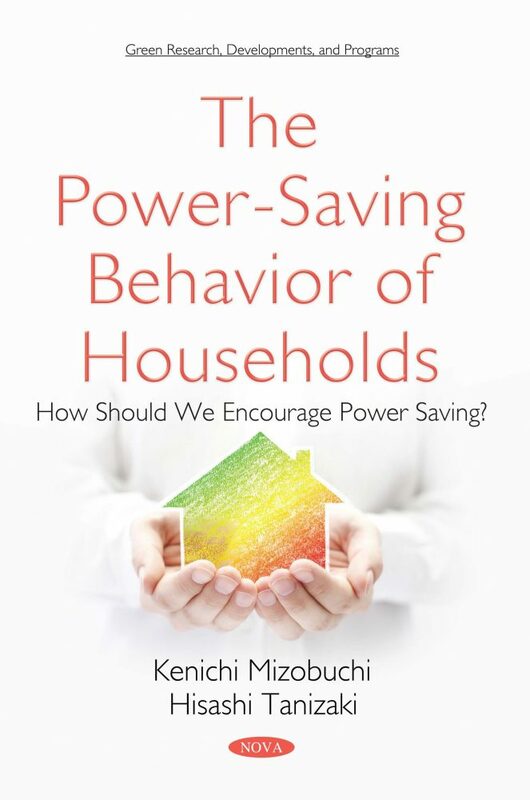 Home / Shop / Books / Social Sciences / The Power-Saving Behavior of Households: How Should We Encourage Power Saving? This book is about the empirical analysis of household electricity saving behavior. In particular, we focus on effective methods to promote energy saving behavior and the effectiveness of energy-saving equipment. After the Great East Japan Earthquake of 2011, 52 of Japan’s nuclear power plants temporarily stopped. Prior to the Fukushima accident, about 25% of Japan’s total electricity supply amount depended on nuclear power. Therefore, the resulting power shortage has become a serious problem, especially in summer and winter. In this document, the authors focus on several policy instruments that encourage energy saving behavior such as economic incentive (increase in electricity price and compensation), public electricity saving request, comparative feedback, social norms, and verify their effect. Furthermore, the authors will conduct a quantitative economic analysis based on these data sets using randomly obtained data as well as summary data announced after 2011 Great East Japan Earthquake. The authors then examine how households respond to policy measures to save electricity. The result of this book is to clarify to what extent the power saving policy targeted at homes was effective, and it is useful for considering what kind of policy measures (including a mixed policy) should be adopted according to future goals. The authors especially recommend this book to researchers and environmental energy policy-makers, but also target readers interested in Japan’s energy saving issues. Chapter 1. Why Do Japanese Households Need Power-Saving Behavior? Chapter 2. Estimation of the Demand System Model of the Japanese Household Sector: Have There Been Structural Changes in Energy Demand Elasticities during the Great East Japan Earthquake?